Hockey Manitoba’s IP Face-Off Festival will again be one of the largest and most impactful grassroots initiatives developed in recent years. 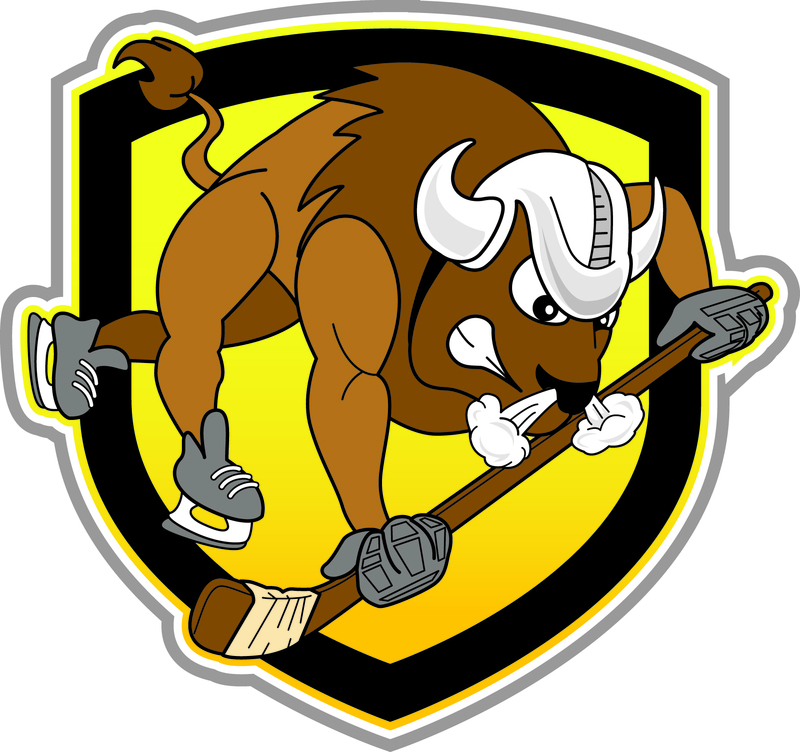 The scope of the project sees a collaborative hosting effort by Hockey Manitoba, its regional bodies and minor hockey associations. With 20+ host sites across the province the festival will engage over 3,000 Initiation (4-6) aged players this season! 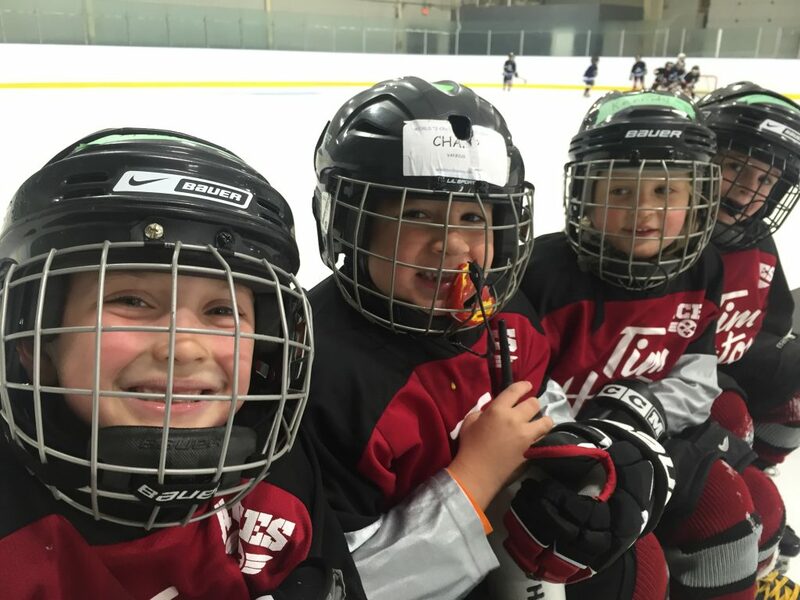 Core items of each specific event day will see an on ice session for all teams using the standard cross-ice model for all Initiation hockey, including active coach mentorship and development throughout the day. Also included during the event day are special presentations for parents and guardians covering key topics specific to developing and retaining young children in the game of hockey. The objectives of this initiative are to create a fun, exciting event for players through the promotion and benefits of cross-ice hockey, skill development and age appropriate training while supporting coaches through a sustainable Initiation Coach Mentorship program throughout the branch. 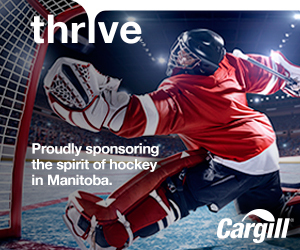 With a revitalized commitment nationally towards the importance of starting kids off right in the game, especially at the Initiation and Novice levels, this initiative will be offered for free because of significant financial contributions by Hockey Canada and Hockey Manitoba. In addition to the great schedule of development and education, the most important aspect that is being promoted is fun. Things like Oh Canada, music, and interactive off-ice activities are all integral elements to the event. All participating players will also receive a special edition CCM “Future of Hockey Manitoba” t-shirt.